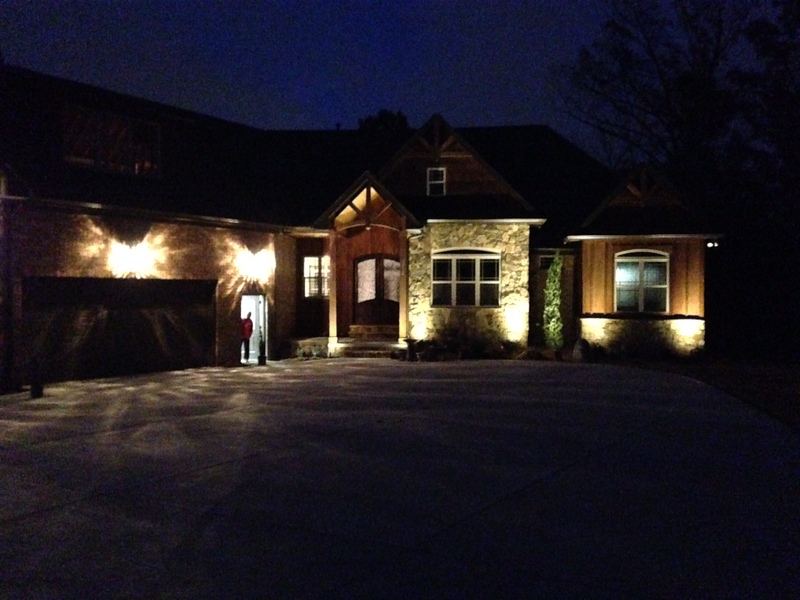 A recent landscape lighting project designed by LKN Turf. Landscape lighting can illuminate your home in the evenings in a way that will make it stand out in the neighborhood and extend your living space both visually and physically. With a well-lit yard space, you can do more than just light up the outside of your home. You really can extend your time enjoying the outdoors. 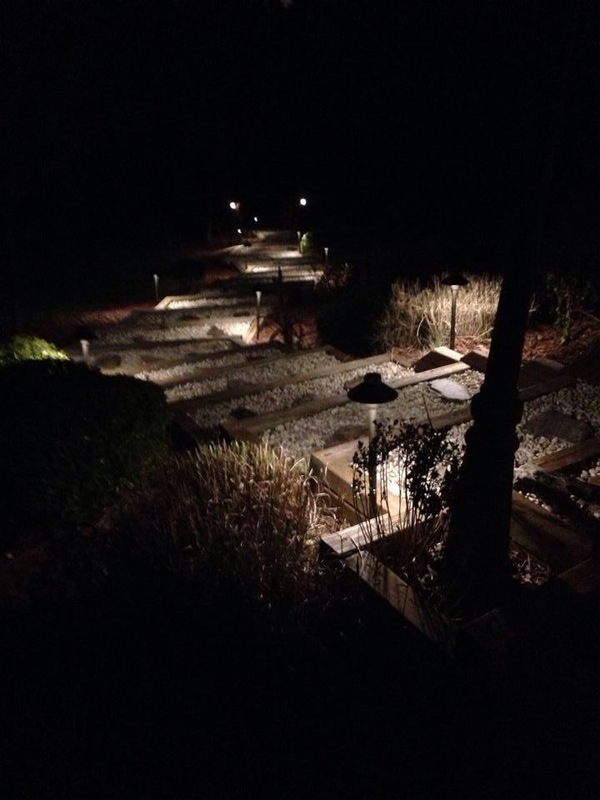 You will love the additional safety you will experience when your yard is illuminated at night. Landscape lighting helps with the earlier sunsets and helps deter would be burglars from picking your home as their next target.